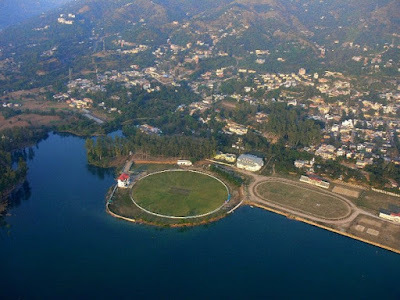 Bilaspur is 3rd smallest District in Himachal After kinnaur and Lahaul Spiti.Manmade lake Govindsagar on satluj which acts for one of the highest dam of world bhakhra nangal dam is located here in bilaspur District.The second highest bridge in Asia is on this lake at place kandraur. 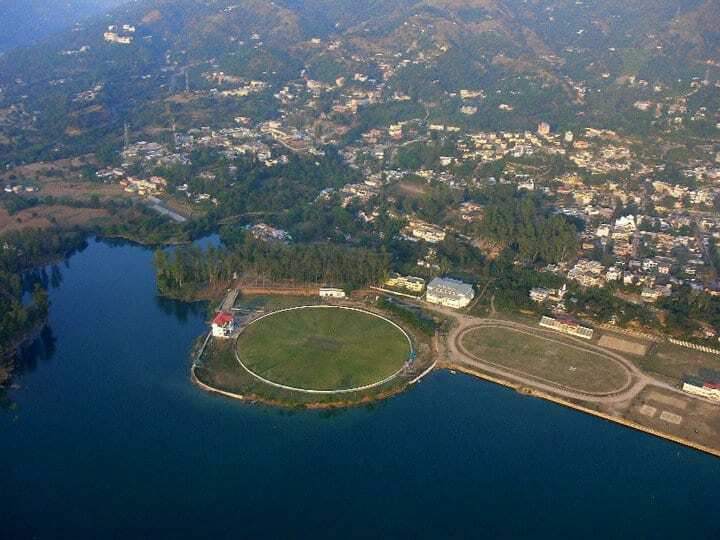 Bilaspur is a hilly area but altitude is not so high, located in ranges of Shivalik. There is border of punjab in south and west.There's hotness in weather during summer and cold during winter. The population of bilaspur district is around 3,82,050 according to census 2011 and densityaround 850 square meter. Mostly bilaspuri language is spoken in this region , whereas hindi is understood.For non pahari people its difficult to understand bilaspuri language. Bilaspuri people are equally familiar with mandiyaali language. Mostly people in Bilaspur belongs to Hindu Religion, around 2 percent of total population is of Muslims, sikhs etc. In bilaspur around 93 % of population lives in Rural Area whereas around 7% in Urban Areas. Bilaspur is on NH-21 Chandigarh manali highway means buses to manali from shimla goes through bilaspur.